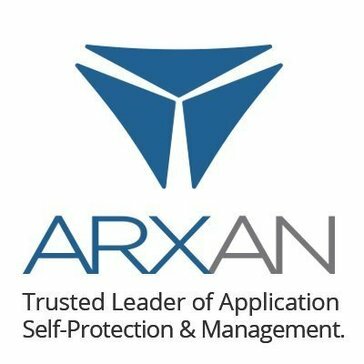 Arxan Application Protection offers protection and management solutions for IoT, mobile, and other applications. Work for Arxan Application Protection? Learning about Arxan Application Protection? What Application Shielding solution do you use? StarForce ProActive for Business is recommended for protection of business applications that are designed to work in either a “thin client-server”/”fat client-server” configuration, or as a stand-alone application, running on a server or a workstation. Baffle's solution goes beyond simple encryption to truly close gaps in the data access model. The technology protects against some of the most recent high profile attacks. It's easy to deploy, requires no changes to the apps, and encrypts data at-rest, in use, in memory and in the search index. That’s complete data protection. RedShield is the web application shielding-with-a-service cybersecurity company. AppSolid is a comprehensive mobile app security solution that protects developers from various hacking threats. * We monitor all Arxan Application Protection reviews to prevent fraudulent reviews and keep review quality high. We do not post reviews by company employees or direct competitors. Validated reviews require the user to submit a screenshot of the product containing their user ID, in order to verify a user is an actual user of the product. Hi there! Are you looking to implement a solution like Arxan Application Protection?